Photography is a holistic process that combines the skills of image capture with those of post production image editing. Increasing your post production skills with Lightroom will enable you to express your own unique vision of the world we live in while keeping your photographic archives organized. Using the comprehensive support materials (supplied video tutorials, production guidelines and PDF book chapters) you will learn photographic catalogue management, image optimisation, colour grading, how to prepare images for print and how to make a photobook in Lightroom. Upon the completion of each task you will upload your files to the online classroom for assessment and feedback from your tutor.You may chat to your fellow classmates and your tutor via the online discussion groups and if you desire you may showcase your images on the course Flickr group. 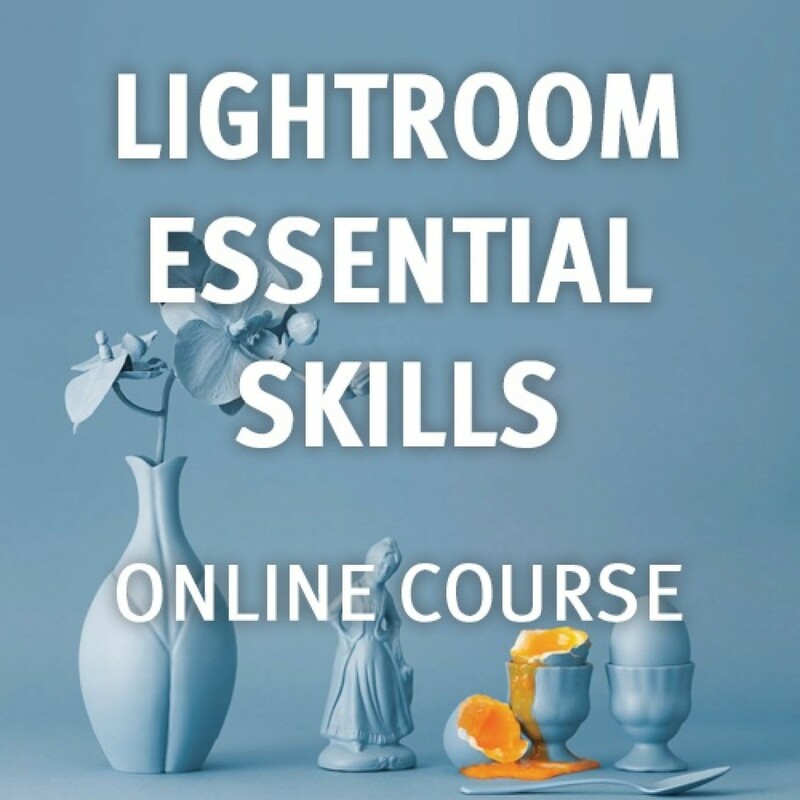 Enrol now to take your photography to the next level with Adobe Lightroom!